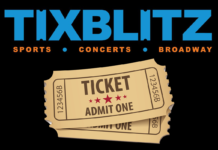 A relative newcomer to the ticket resale marketplace, TixBlitz burst on the scene providing competitive prices, along with a unique opportunity to give back. Have you ever shotgunned a cold beverage on the golf course? If you're a golfer, the answer is yes. Have you ever beer bonged on the course? Chances are, you haven't. 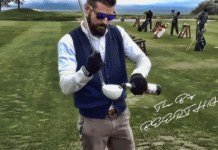 Beer bongs have long been considered a serious faux pas on the golf course...until now. 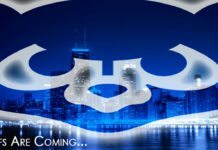 The "Madness" is back and it brings with lot of opportunity. 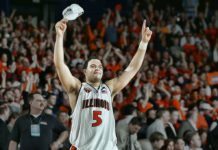 The NCAA Tournament can bring you to the highest of highs and lowest of lows. "It literally became a bit of an obsession, thinking about all the applications this pocket design has, " said co-owner, Anthony Albano. LOL! Ken Bone has made is way onto a funny Cubs tee shirt. Sports Mockery Is Now On Snap Chat! 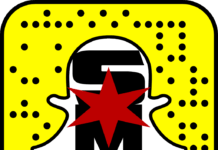 Happy to announce that we just launched the official Sports Mockery Snap Chat account. 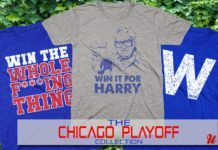 Check out this awesome tee shirt going viral in Wrigleyville. 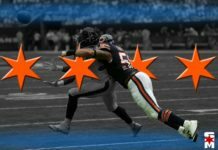 The Chicago Bears can never have a great defense until they check the first box, which is finding a great linebacker. Seems they've done that now. 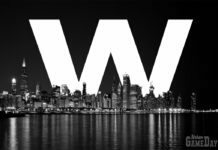 These awesome new "W" concepts are taking Chicago by storm.